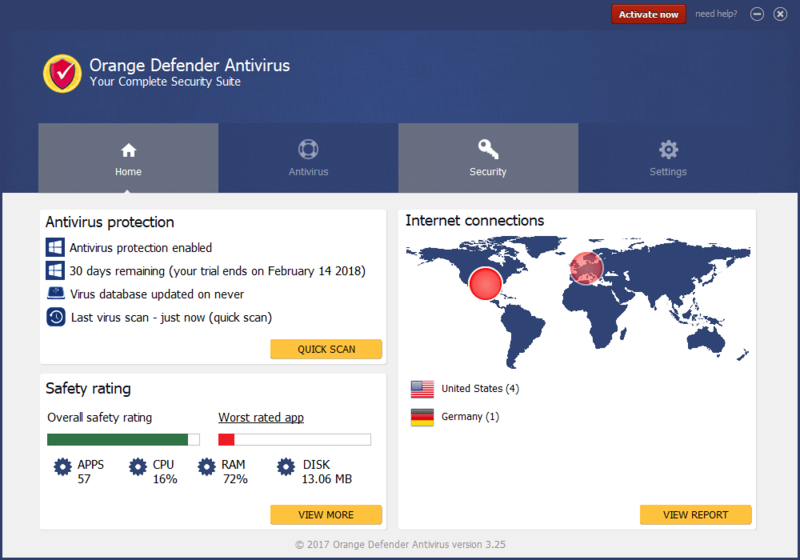 Orange Defender Antivirus provides 24/7 protection against malware and other computer viruses. 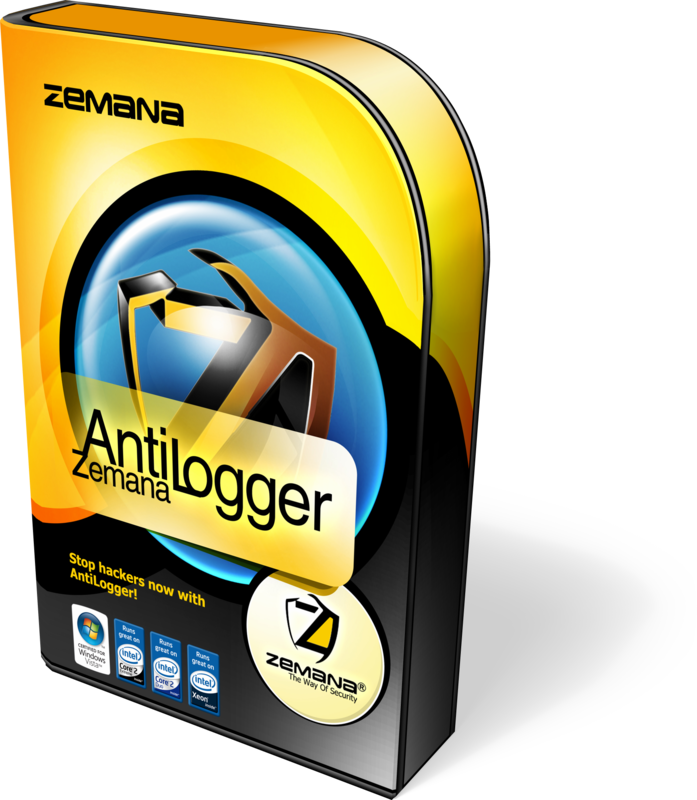 The Easy-to-use antivirus application features an easy-to-use interface backed up by a highly effective antivirus program. Get Orange Defender Antivirus license with 70% Off Coupon for a limited time. Unlike many antivirus programs, we haven't loaded this one down with pointless features. We are confident that end users will find that to be a refreshing change from what's currently out there. There is no question that going without antivirus protection in this day and age is a bad move. However, many folks find antivirus software to be too confusing or too expensive. Orange Defender is designed to be a breath of fresh air. 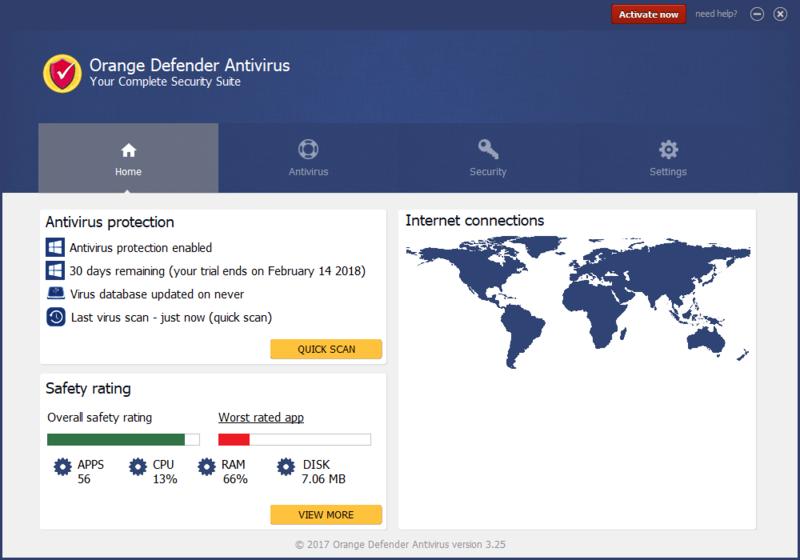 Orange Defender Antivirus provides 24/7 protection against malware and other computer viruses. 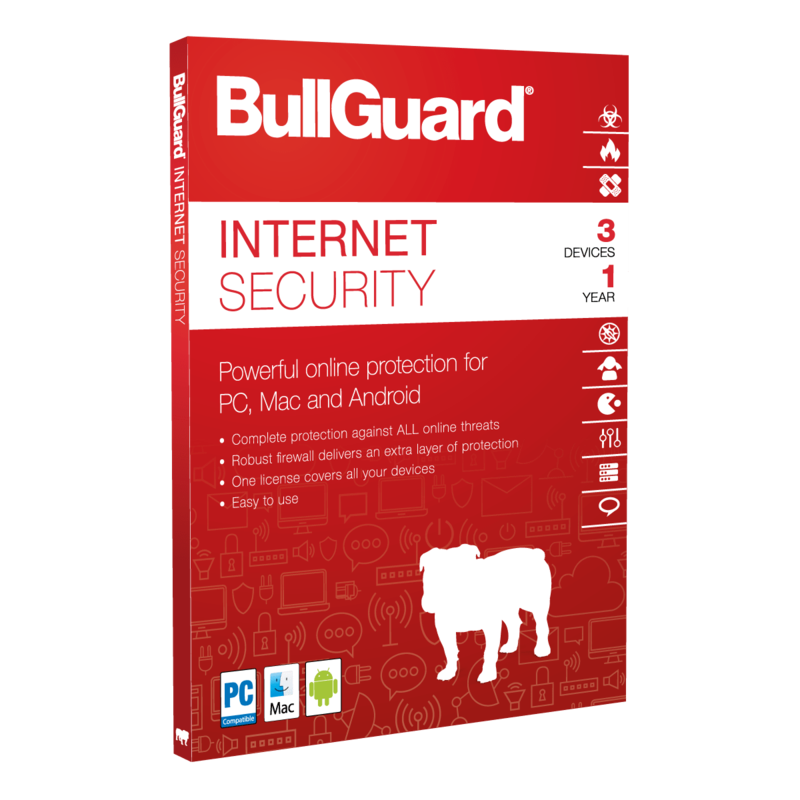 Acts as a shield against the imminent threat of virus and malware infestation protect your computer and keep it clean. With a virus database that is updated daily, it keeps up to the new viruses that are released and safely removes them. 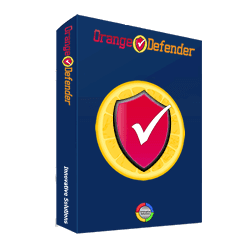 Orange Defender Antivirus works on Windows 10, Windows 8, Windows 7, Windows Vista and Windows XP. Its virus database is updated daily, and the program doesn’t cause computers to run slowly, which is a common complaint about many antivirus programs. 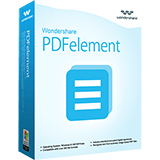 It’s easy to install and easy to use. 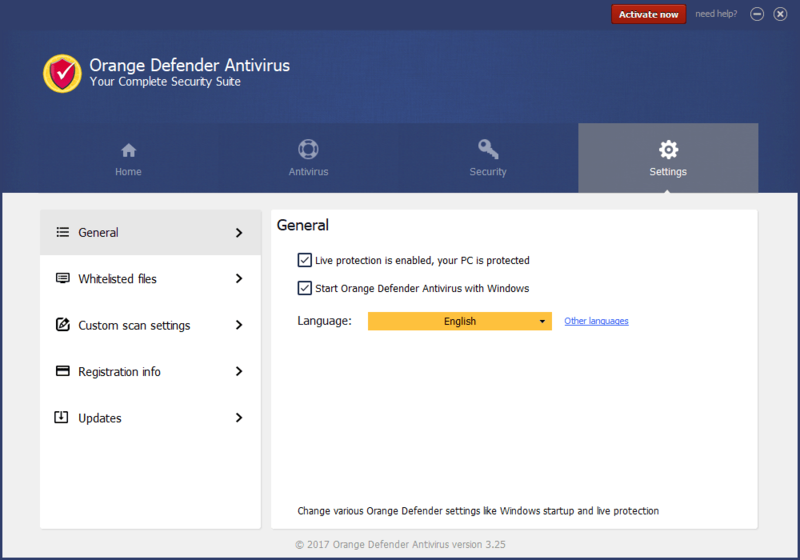 The free version is available for 30 days, and it offers nearly all of the features of the Orange Defender Antivirus PRO version. The latter isn’t free, but the company believes that consumers will appreciate its affordability. 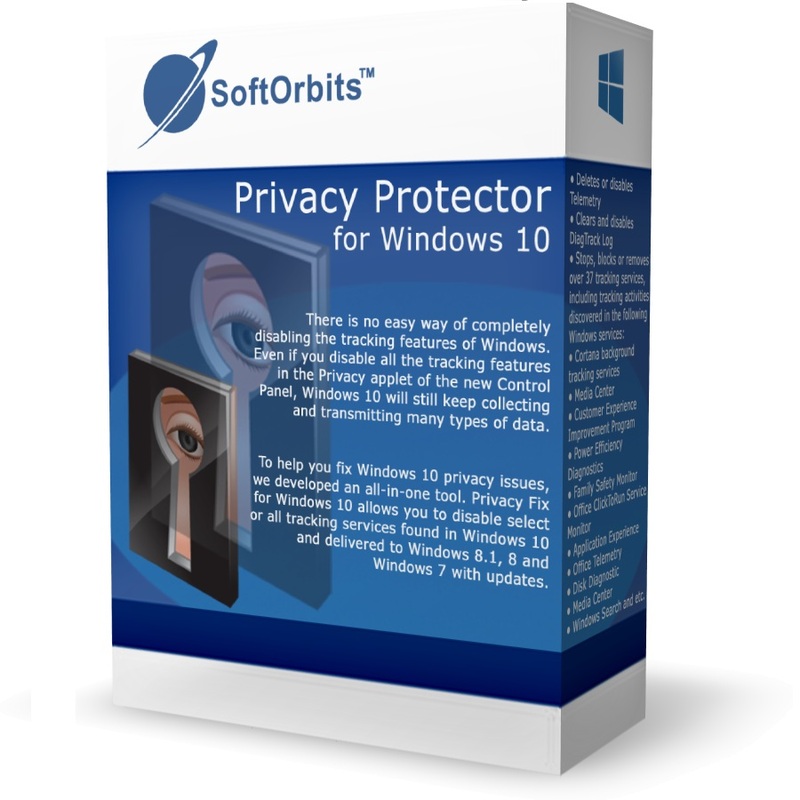 For $15 (You can get 50% Off on THE Software Shop), the software protects a PC for 30 days. By paying $35 (You can get 50% Off on THE Software Shop), however, users enjoy a full year of protection for one device. 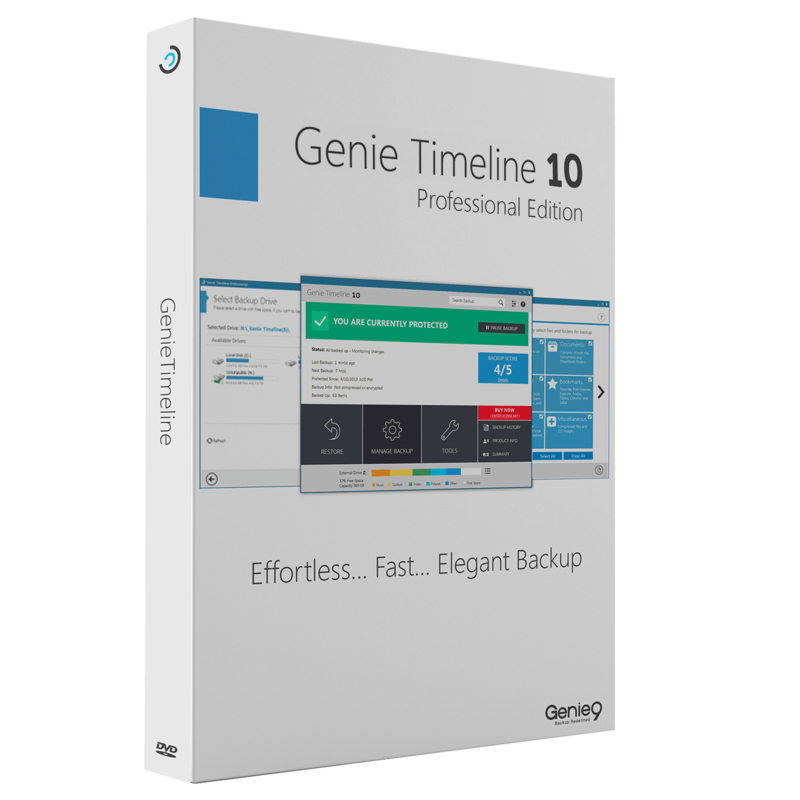 Two years of protection is available for $49 (You can get 50% Off on THE Software Shop) for a single device. 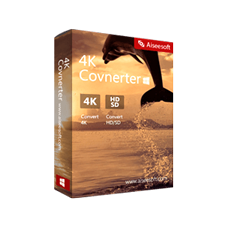 The company also offers discounted rates for those who are willing to buy licenses for multiple devices. 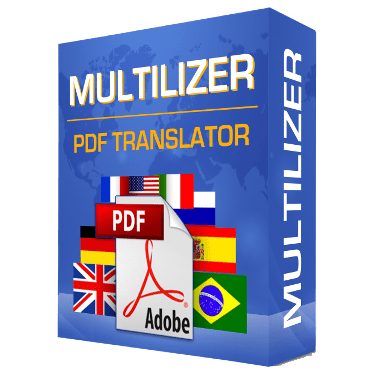 The developer also provides priority customer support to those who upgrade to the PRO version. Not sure if Orange Defender does what you need? Try it out now. 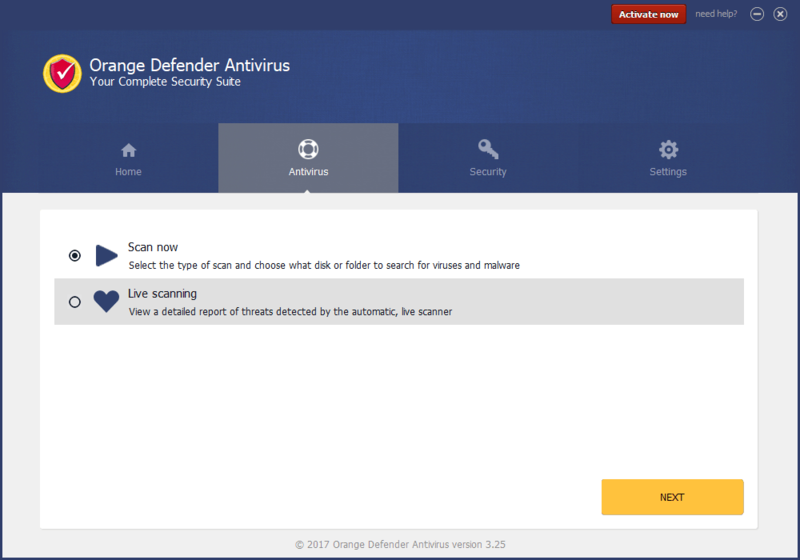 Please feel free to download Orange Defender Antivirus for Windows here. 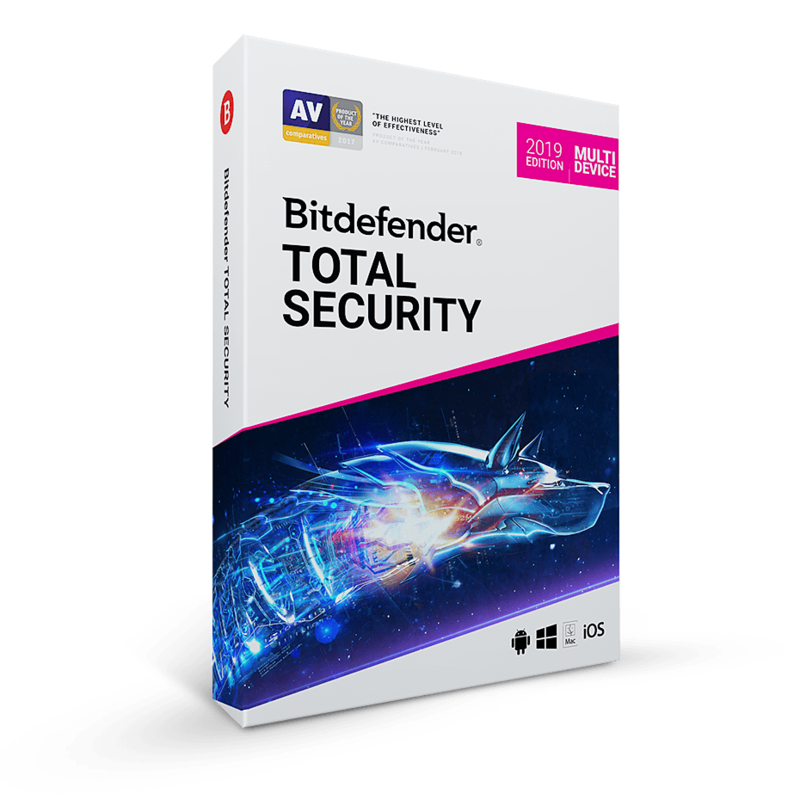 This simple effective antivirus software by Innovative Solution SRL has been tested professionally and we are assured that no viruses, Trojans, adware or malware contained. 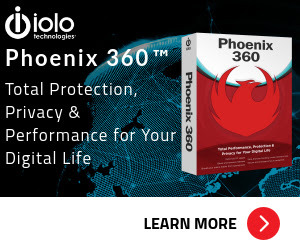 Innovative Solutions is currently offering 30 days of free protection from this simple antivirus program, which gives customers the chance to give it a try with no obligation. 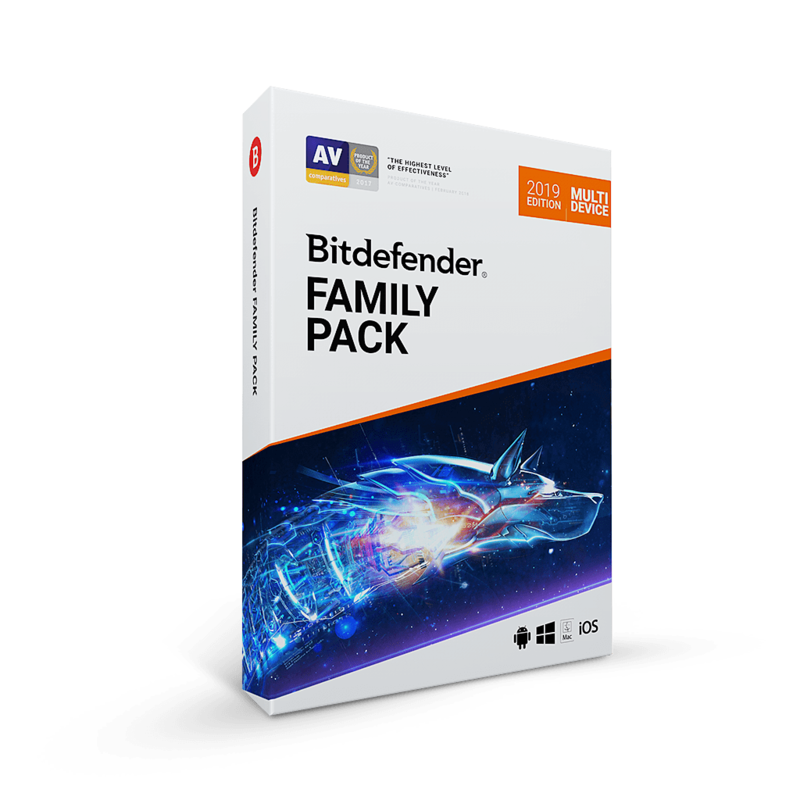 Orange Defender Antivirusretails for $15.00/month, But, on our website, THE Software Shop, you can save up to 97% on your purchase of its license key with ouradditional 70% discount coupon code. This offer is available for a limited time! Orange Defender Antivirus Giveaway is unavailable at this moment. 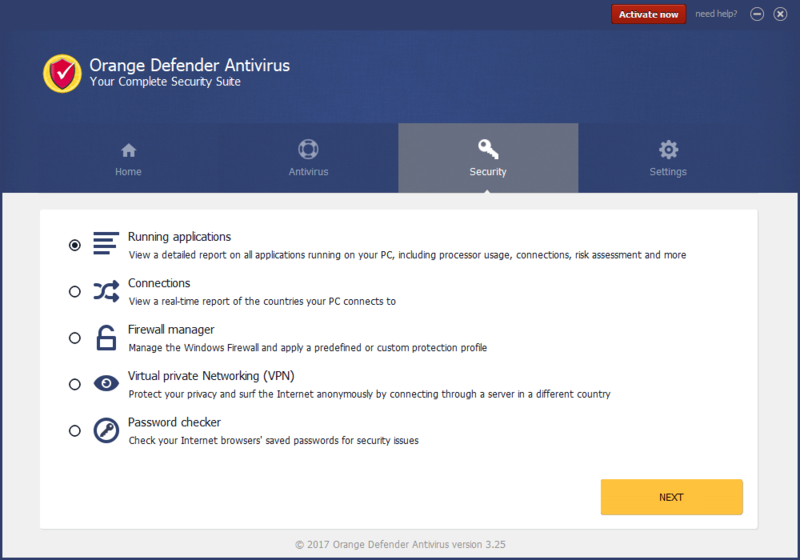 Thank for reading Orange Defender Antivirus review at a glance & enjoy the discount coupon. Please Report if Orange Defender Antivirus Discount Coupon/deal/Giveaway has a problem such as expired, broken link, sold out, etc.